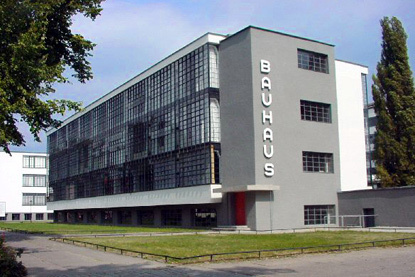 Between 1925 and 1933 Dessau was the focal point of the modernist Bauhaus school of architecture and art. Many fine examples of Walter Gropius' buildings can be visisted, some decorated by Kandisky, Klee, and other masters. 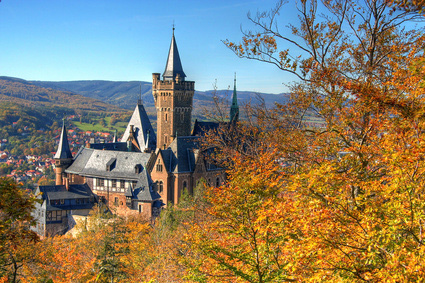 All are listed by the UNESCO. 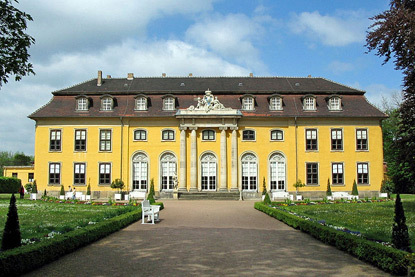 Before the Bauhaus, Dessau was the capital of the Principality of Anhalt, from 1396 to 1918, and the city possesses no less than four 18th-century palaces (Georgium, Großkühnau, Mosigkau, Luisium), each set within a park.